Focus List of Doctors 2017: Further award for Dr Rembeck as the top physician in the knee surgery field. Finding the right doctor is often the key step to recovery. 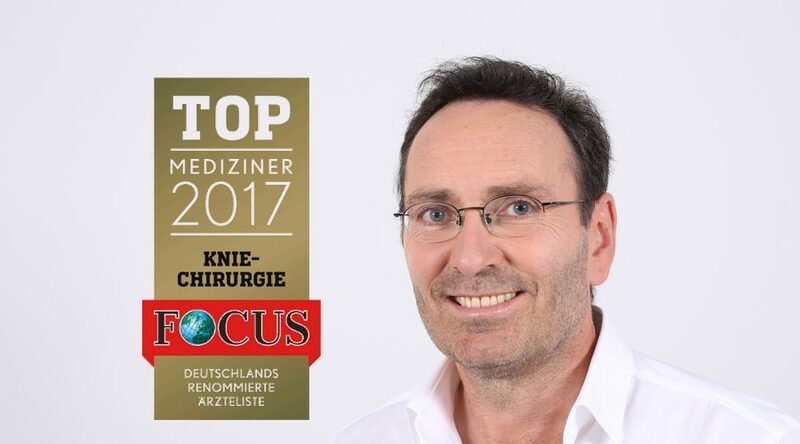 FOCUS-GESUNDHEIT helps patients in their search: in the new List of Doctors 2017 you will find the names of doctors throughout Germany who enjoy an excellent reputation – knee, hip and back experts, and many more besides. Knee expert Dr Rembeck was selected as the top physician in the field of knee surgery for the fifth time in a row. You can find all the top physicians in the Focus List of Doctors 2017 here.